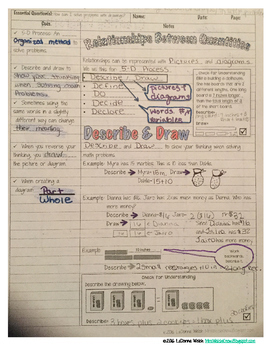 These doodle notes are used as to introduce a strategy for solving word problems before students begin creating equations from word problems. 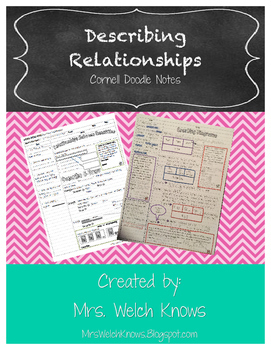 I started creating doodle notes for my math students with accommodations but I find that they are helpful to all of my students. Doodle notes make note-taking a fun process. 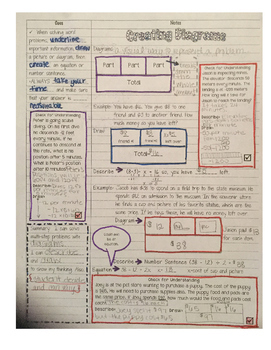 Students can color, doodle, and highlight key information during the lesson while staying on task. 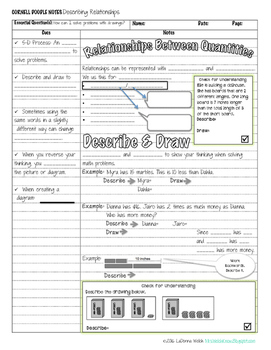 These can also be used as a companion to traditional notes to get students to recall important information after the lesson or to prepare for a test. This is kid approved! Below you’ll find actual quotes from my students.